It’s that time of year! 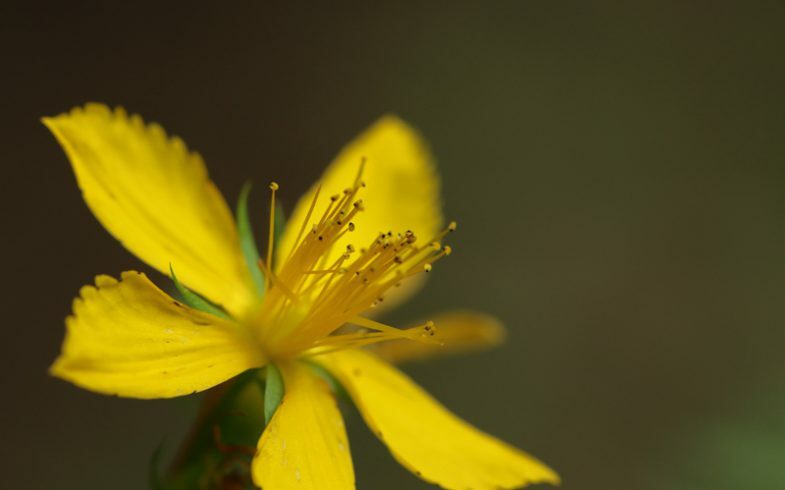 The St. John’s Wort is in bloom! Do you harvest this and use it for medicine?